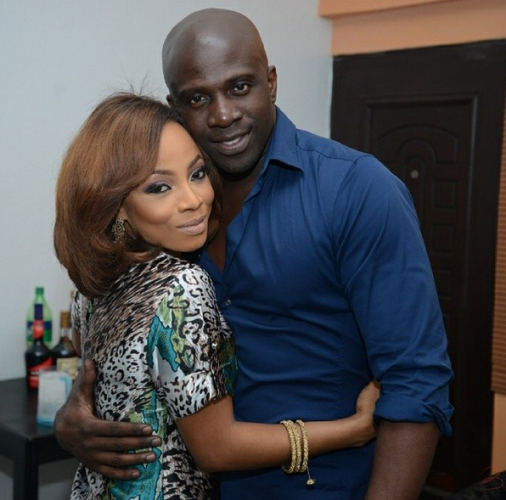 Daring media personality, Toke Makinwa, launched her anticipated tell-all book, ‘On Becoming’ over the weekend at The Wheatbaker Hotel, Ikoyi, Lagos with several big-wigs gracing the event. 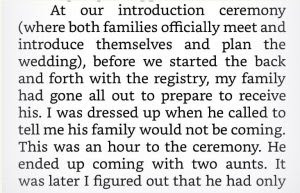 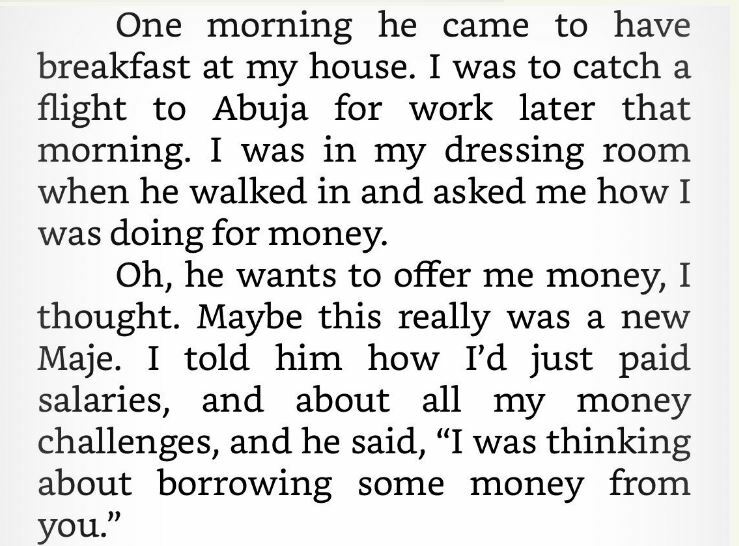 As clamorous as the event was, many were shocked at the embarrassing contents of the book that revealed the pains of broken homes; most especially among the celebrities. 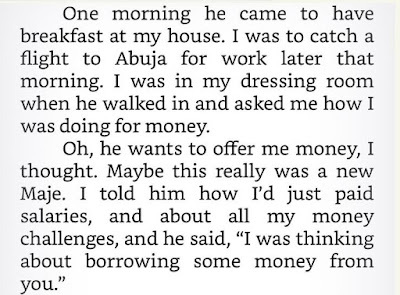 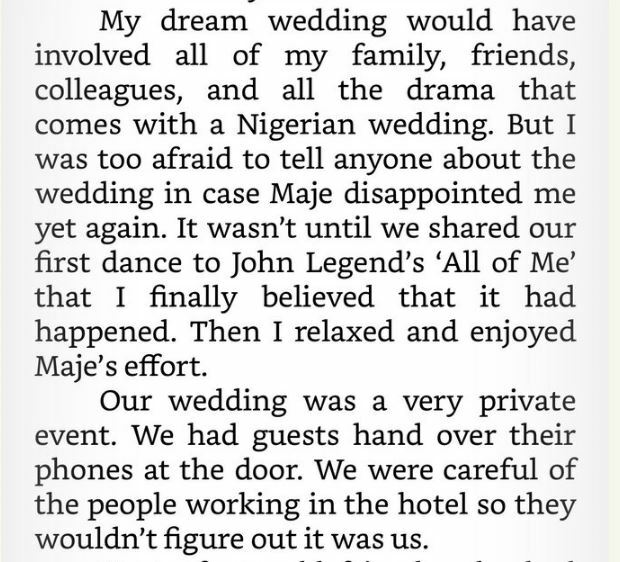 Toke had written all that happened between her ex-hubby in a marriage that lasted for few months before its collapse. 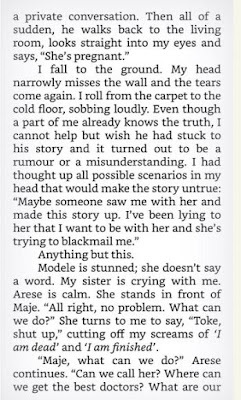 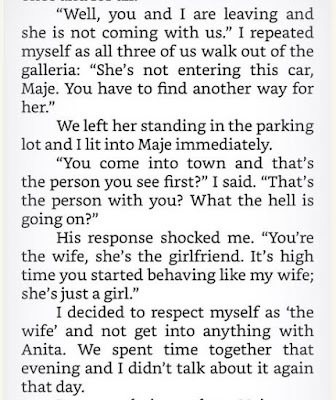 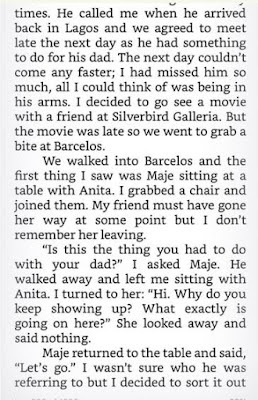 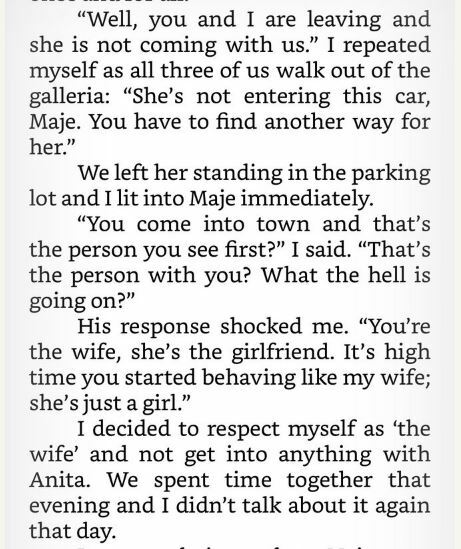 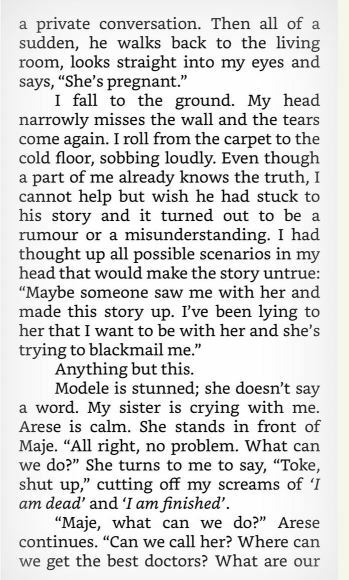 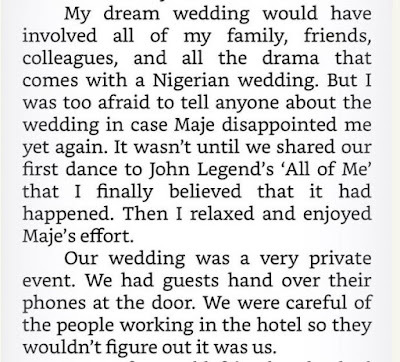 Maje, her Ex-hubby had gone ahead to impregnate his mistress, Anita, while the wife at home cried for her husband to come inside her.